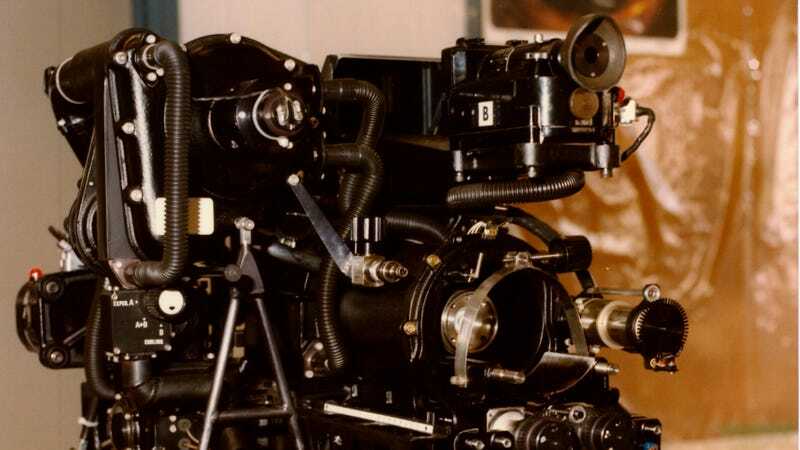 It might look more like an engine from an aging car than a piece of engineering fit for space, but this machine was a pioneering piece of apparatus that allowed astronauts to experiment with fluids in space. The Fluid Physics Module was hand-built in Italy, and it flew on the first-ever mission of the European Spacelab in 1983. It allowed astronauts to observe and manipulate up to a liter of liquid whilst in space, observing the effects of microgravity upon it.